As of August 1st 2010, Richard and Darilyn Duduc have taken over Towfix from Craig and Karen Kitto. We look forward to expanding our coverage areas, and increasing our services to our customers. 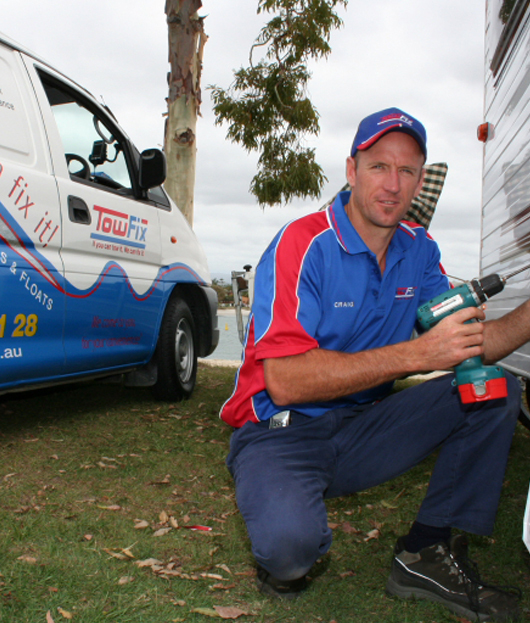 We invite you drop us an email at info@towfix.com.au and let us know what we can do for you. Also please subscribe to our monthly newsletter for great caravan tips, recipes and unknown destinations for your next trip. You are also invited to contribute to the newsletter with the great ideas and experiences you have collected on your journeys. We look forward to continue being part of your caravanning life. PS If you would like to be part of the Towfix team let us know. 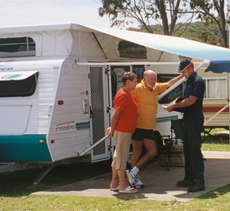 We are looking for people who would like to become a caravan and trailer repairer.